Officials in Iowa are investigating the death of a 47-year-old man who was shot while hunting coyotes. 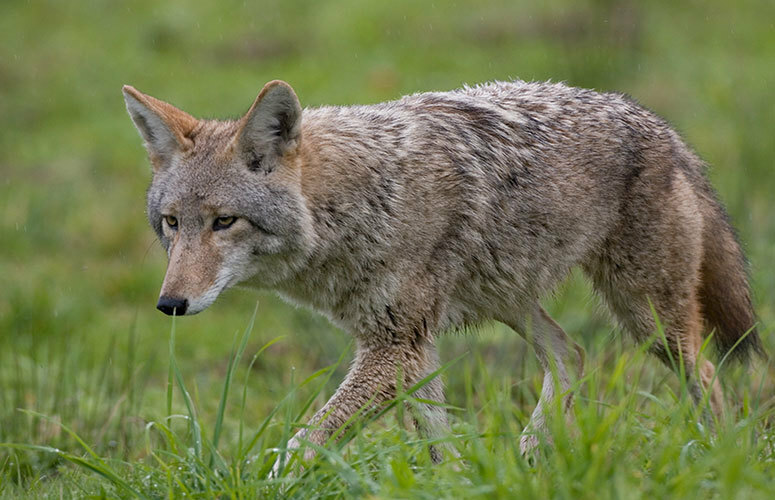 Iowa officials are investigating the death of a man who was shot while coyote hunting with a large group of hunters, according to the Iowa Department of Natural Resources. Kirk Struve, 47, of Granville, Iowa, died Jan. 27 after being shot while sitting in his truck. A DNR press release said Struve was struck by a round believed to be fired by another member of his hunting party. Clay County Sheriff’s deputies, Iowa DNR conservation officers and local emergency personnel responded. Struve was taken to Buena Vista Regional Medical Center in Storm Lake where he was pronounced dead.